Madhuri Dixit Nene, has recently opened up on the topic 'Nepotism' in Hindi cinema. The actress feels it is getting difficult for the star kids to survive in the industry as they are under constant scrutiny. 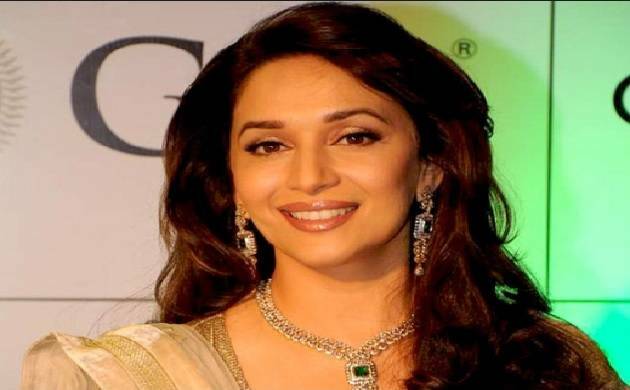 Madhuri Dixit Nene, has recently opened up on the topic 'Nepotism' in Hindi cinema. The actress feels it is getting difficult for the star kids to survive in the industry as they are under constant scrutiny. People perceive that it is easy for them to be a part of this industry and tend to get more harsh to the star kids, she said recently. "For the star kids it is hard as they are under scrutiny all the time and they are scrutinised in a much tougher way than an outsider. You might be little kind to an outsider but for a star kid you will be a little harsh, " The 49 years old actress says. The actress, however, says people outside the industry do not know how things function in the film and it is difficult for them to make a mark on Bollywood. "I don't know if it's tougher or easier. If you are from the industry you know how it works as you have seen your parents go through things and know how the industry works. Foran outsider you don't know how the industry works so you have to discover that first and then make your contacts," she states.